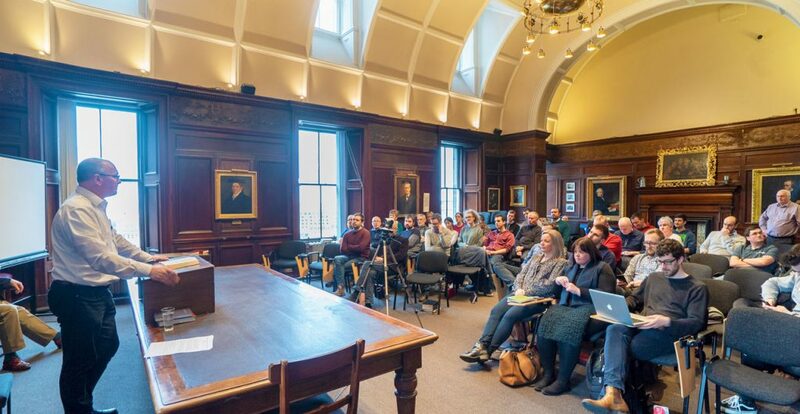 Edinburgh Theological Seminary is full of men and women who have a real desire to bring the good news to the world around them. The seminary has recently introduced World Mission Days into the curriculum to provide the whole seminary with valuable time in which they can learn, reflect, ask questions and pray together about mission. What are the World Mission Days about? One of the aims of the of the Centre for Mission is to bring mission, locally and globally, to the forefront of thinking Christian minds.  The main teaching programmes at Edinburgh Theological Seminary are aimed at both the mind and the heart, with a constant emphasis on God’s mission in the gospel. This is obviously key to mission training. In addition to these programmes, ETS have recently introduced World Mission Days – four days within the academic session (two per semester) during which all programme teaching will be suspended. In place of teaching, we have introduced a series of focussed mission seminars including interactive Q&As and time for prayer. This allows the opportunity to hear God’s word, explore missionary challenges, and spend time in prayer together as staff, students and other interested parties. A variety of mission agencies are present and it’s therefore a great opportunity to rub shoulders with those on the mission field and other representatives. Where possible, we always wish to work with other mission agencies, and Generation (the Mission Board of the Free Church of Scotland). That staff and students will be encouraged to make learning, thinking, and praying about mission, local and global, a priority in their chosen vocations and personal lives. That staff and students will be well-informed about the principles and practice of mission in the modern world. That staff and students would be challenged to commit finances, skills, and time to supporting mission. That staff and students would have regular opportunity to meet people serving in mission, whether in the UK or internationally, whether sent by the church in the UK or by a church in another part of the world, and to meet representatives of a wide variety of mission agencies. That students would be challenged – at a formative stage in their education – to engage in mission personally, whether locally or internationally. There will be a series of topics regularly explored in the World Mission Days at ETS.